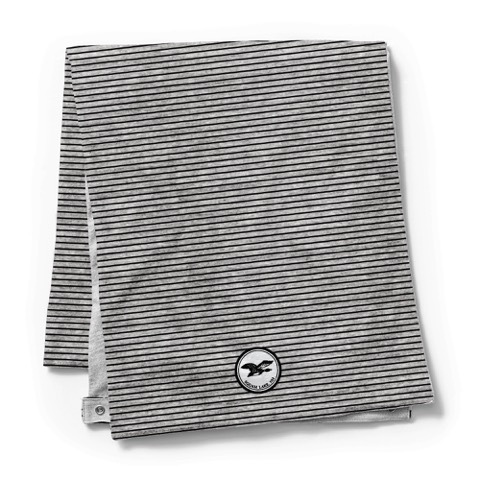 Soft and versatile scarf from League. Scarf unsnaps to be worn in 3 different styles. 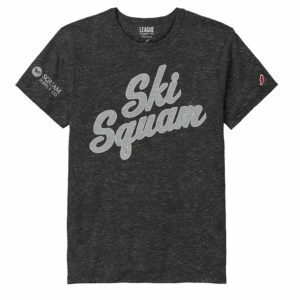 Explore Squam in this vintage soft tri blend v-neck tee. 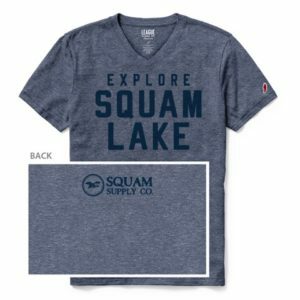 Tried and true classic T-shirt, constructed from a blend of specialty yarns from Tuscarora mills. 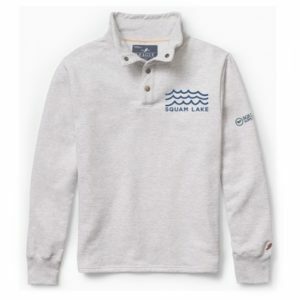 These yarns are renowned for their softness and well-worn appearance.